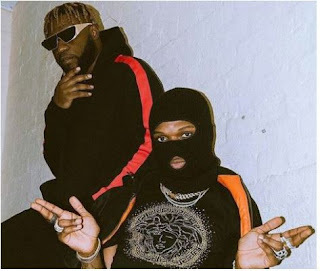 Wizkid on Sunday night performed alongside Davido during the London leg of the latter’s UK tour. 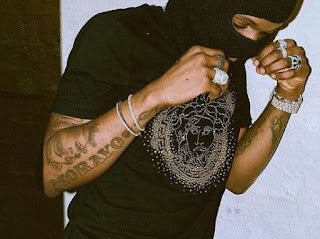 Wizkid wore a mask to cover his face as he was backstage but Davido removed he mask to show his face when he was called on stage to perform his hit track “Manya”. The fans were so excited as they applauded and hail the two solid stars for their continuous friendship.